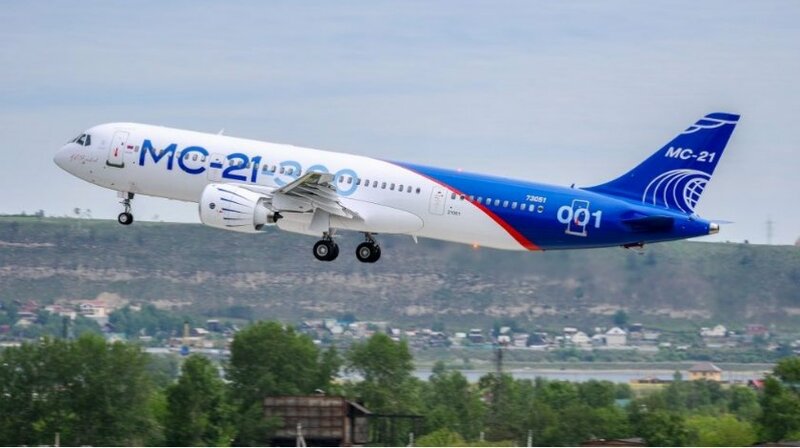 The world premiere of the new Russian airliner МC-21 will be held in autumn 2018, the Minister of Industry and Trade Denis Manturov said – written by Vedomosti. “By the end of the year – most likely, it will be Southeast Asia – in the fall. I do not remember the month and date, but rather it’s October-November, “he said, answering the question about the international presentation of the MC-21. While two flying prototype of the MC-21 were built in Russia, the second flight prototype was rolled out only on March 25 at the Irkutsk Aviation Plant. In total, four prototypes should participate in the flight tests. The plan of the Ministry of Industry and Trade on sales – more than 1000 aircraft MC-21 to 2037.